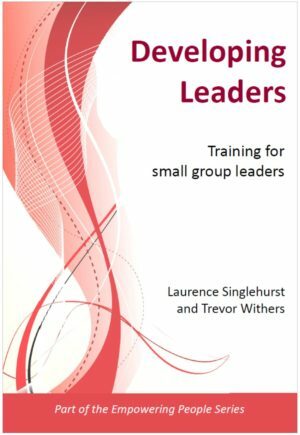 Laurence challenges us to think differently about our growth as Christians. 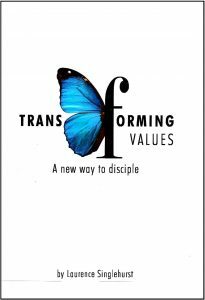 Transforming Values ‘does what it says on the tin’ and asks us to think about our values. 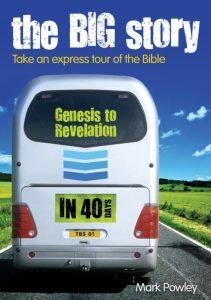 The Big Story follows the plot of scripture in eight major episodes. 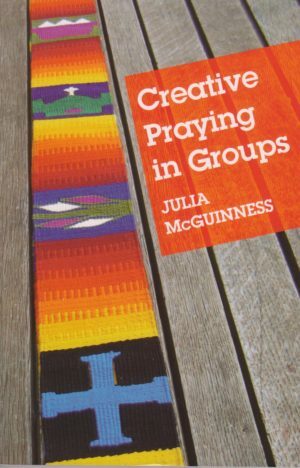 Along the way you will find greater confidence in handling the Bible, new insights into how it fits together. 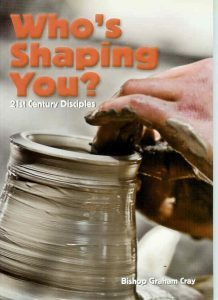 In Who’s Shaping You? 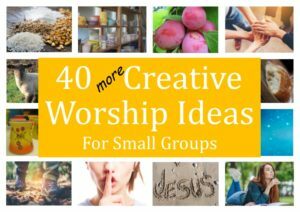 Graham describes a radical way of life, based on biblical thinking which he sees is necessary if we are to impact our world. 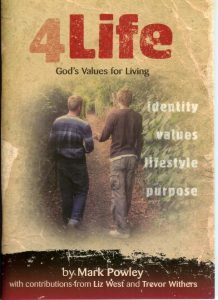 4Life has been developed as a discipleship guide for new Christians or anyone seeking to refresh their faith and go deeper with God… listen to Trevor Withers talking about the book on YouTube and click on the picture below for an inside view. 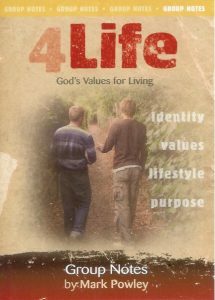 These can be used in conjunction with the 4Life book with small groups at all stages of development, including after an Alpha course. 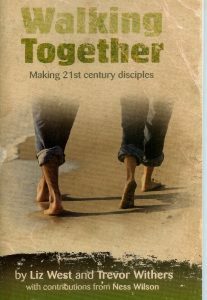 This booklet looks at lessons we can learn from the way Jesus worked with his disciples and how the early church understood discipleship.